»Current Events»CMA 2014 TERRIOT REUNION DATE IS SET! CMA 2014 TERRIOT REUNION DATE IS SET! Just a short message to let all delegates know that Mr. Richard Lyness of the CMA L’Acadie des Terres et Forets in Madawaska, Maine called us to let us know that the Terriot Family reunion has been scheduled to open on Saturday, 16 August 2014. I called the organizer, Ken Theriault, Jr and asked him to confirm the date which he did. He did not know how many days the reunion would last. In the past, it has always been at least one day sometimes lasting as many as two days. Please let me know of any questions. We will be posting and updating on our website and blog our information on available motels/B&B/campgrounds, etc., that are available. 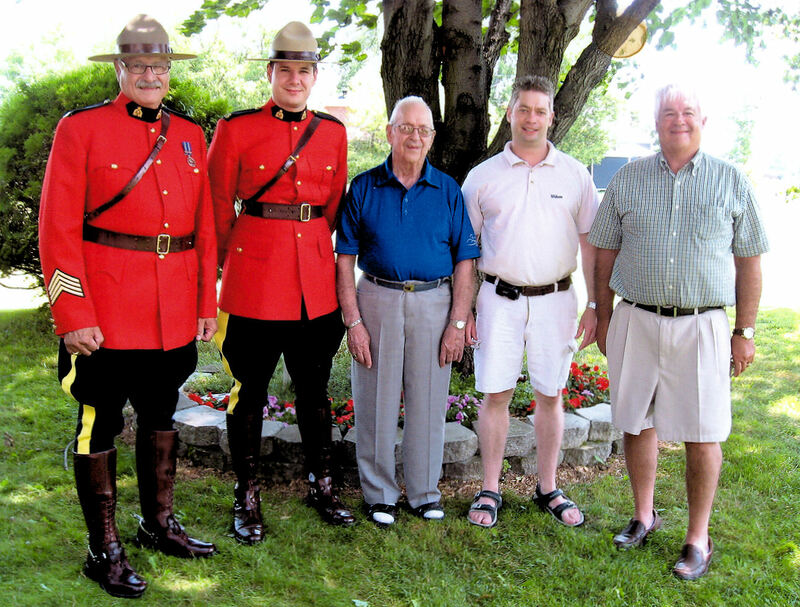 When the Theriault Reunion organization begins their plans, they will be publishing a website which will include information on available accommodations.